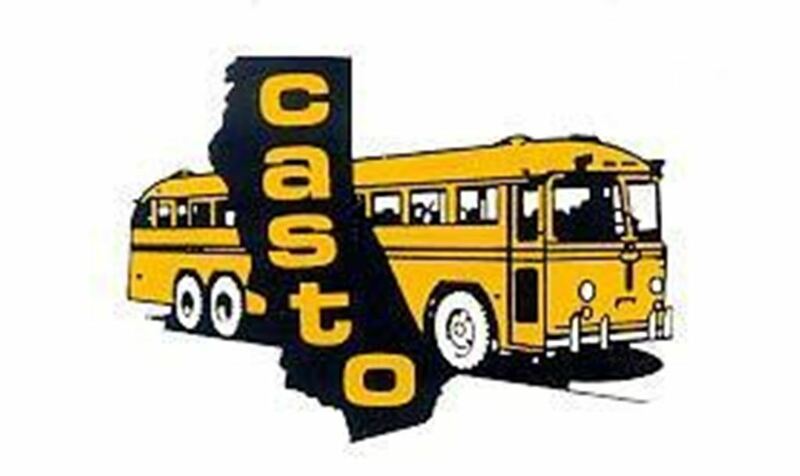 The California Association of School Transportation Officials, better known as CASTO, was founded in 1968 to promote safe pupil transportation for all California children. We are dedicated to the safety of all children through education and training in every avenue of transportation. CASTO is recognized by State and Federal agencies and other professional organizations as the leader of school transportation safety in California. The mission of CASTO is to provide leadership and educational opportunities to the passenger transportation community, that results in the safest, most cost effective transportation through professional development, public awareness, legislative, and regulatory advocacy. First and foremost, to promote safety for school pupils in a variety of ways. To guard against the efforts to take the easy way out, lower standards and increase hazards and risk for children. CASTO is an organization dedicated to decreasing the danger and making the world a better, safer place to live for school pupils. We are dedicated to the safety of all children through education and training in every avenue of transportation. Almost every County in the State of California has a separate Chapter. Some Chapters are shared between Counties.